No matter your cooking abilities, without good ingredients, no way. I personally do the shopping. Where? 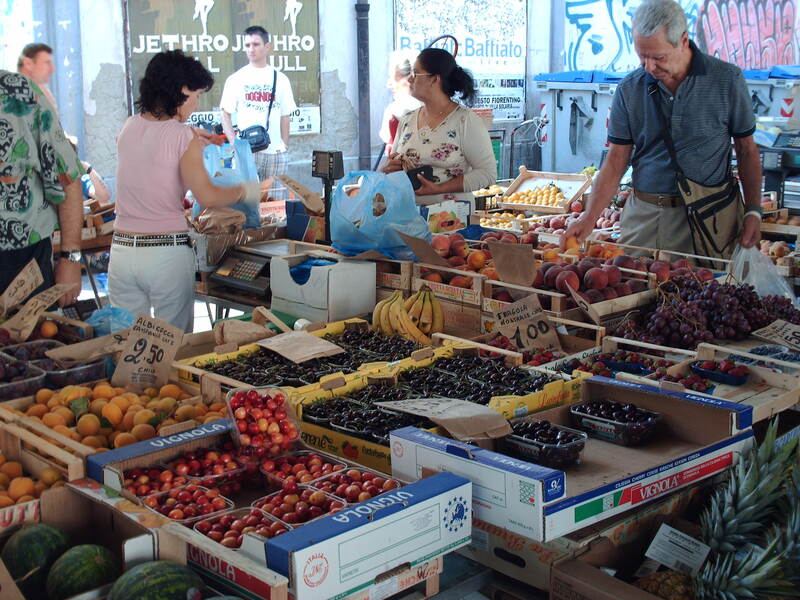 I choose markets and shops where the fresher, season, local, preferably organic food is available. Sometimes I go to nearby farms to purchase special products, or may pick up vegetables in my kitchen garden.